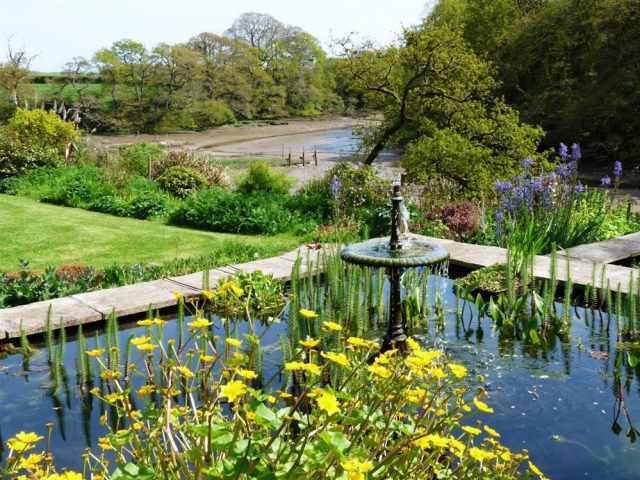 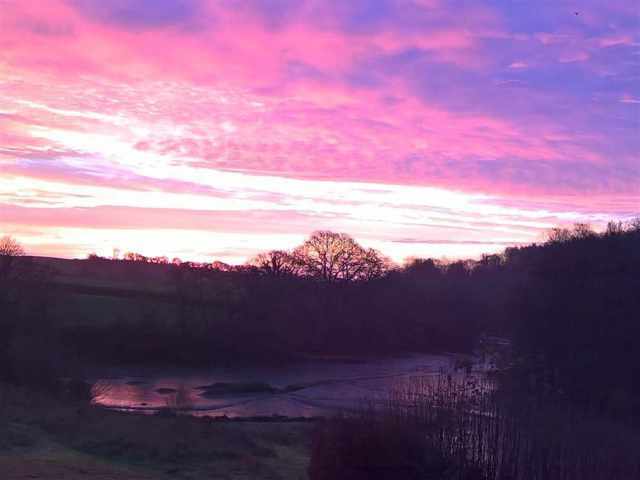 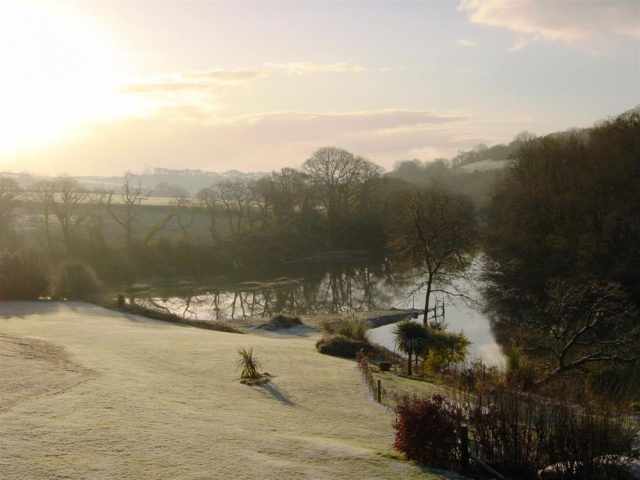 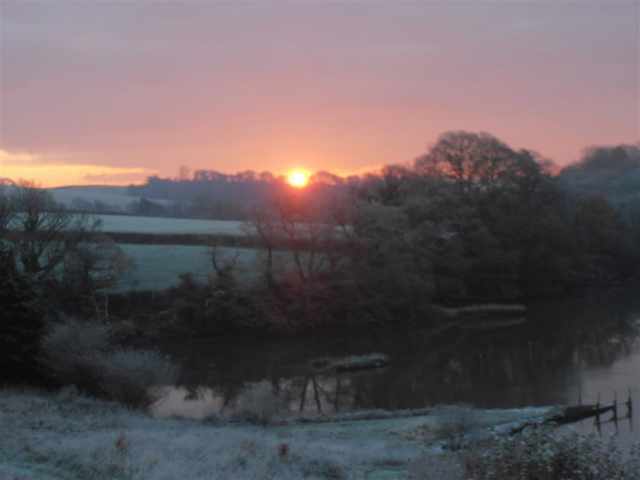 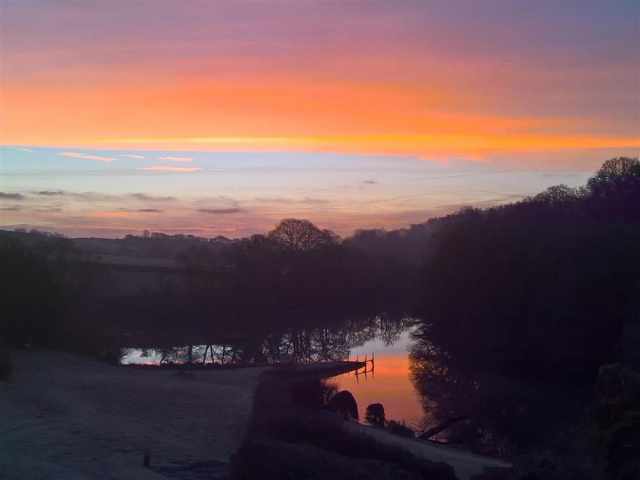 Wake up to birdsong in this waterside retreat, nestled in unspoilt countryside on the banks of a sleepy creek of the river Tamar, at the heart of the Tamar Valley AONB, yet only 30 minutes' drive from Plymouth. 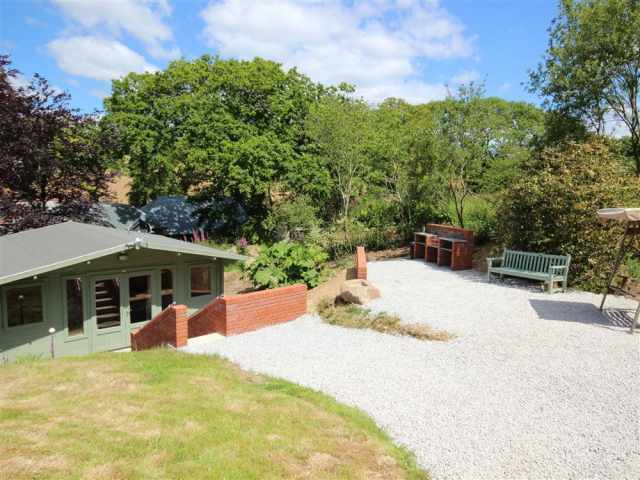 This detached double glazed cottage is located in a wildlife reserve and is a delight for nature lovers with an abundance of birds and wildlife. 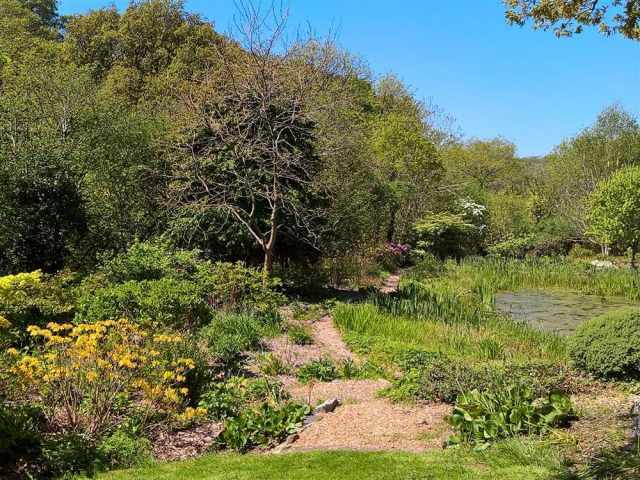 The surrounding 5 acres include a variety of different habitats - a wildflower meadow, large freshwater pond and undisturbed wooded areas. 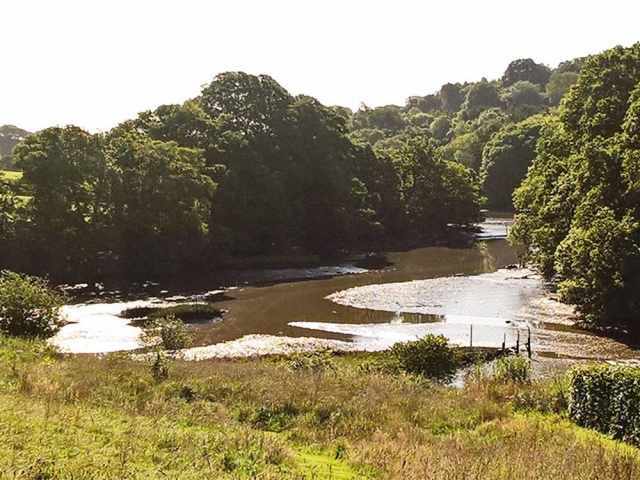 Quiet and secluded, the cottage is just a few metres from the banks of the tidal creek, with uninterrupted views of the water, oak woodland and fields beyond. 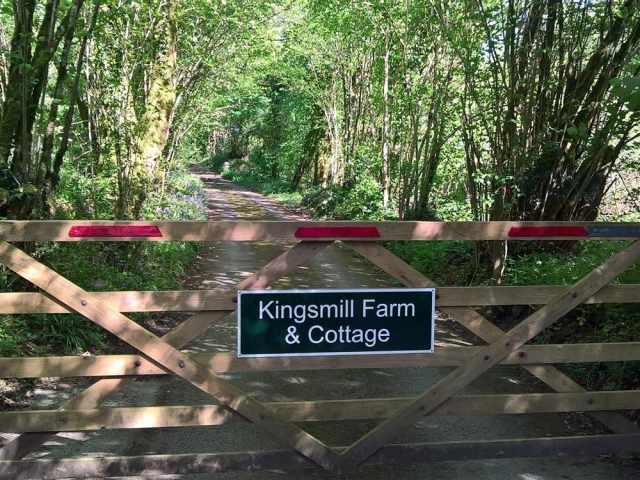 Despite its peaceful and secluded setting, Kingsmill Farm Cottage gives easy access to essential amenities. 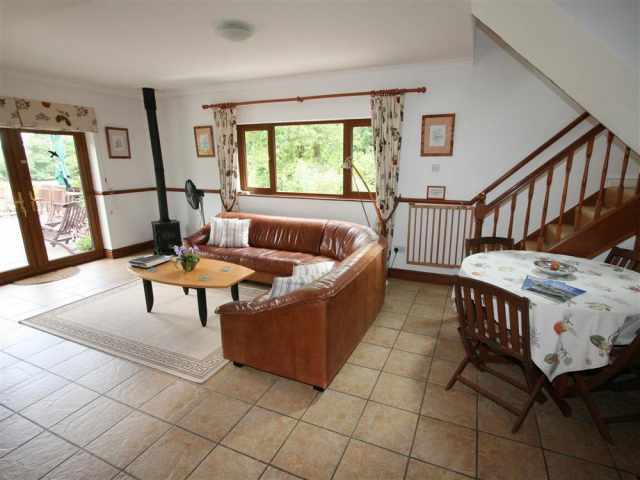 Hatt,1 mile away, has a garage, post office and small shop and there are two village pubs within a 10 minute drive. 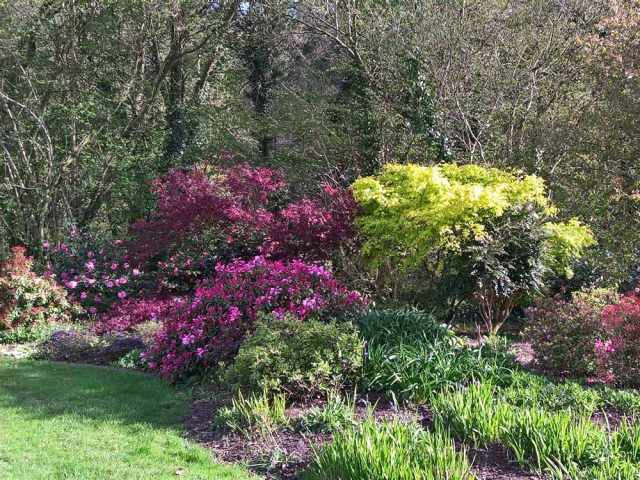 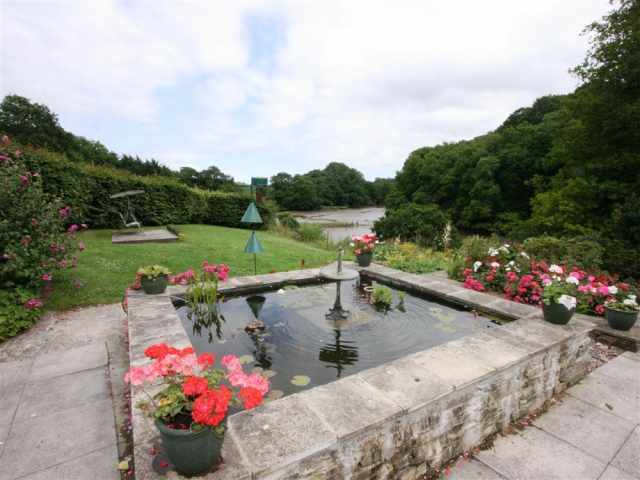 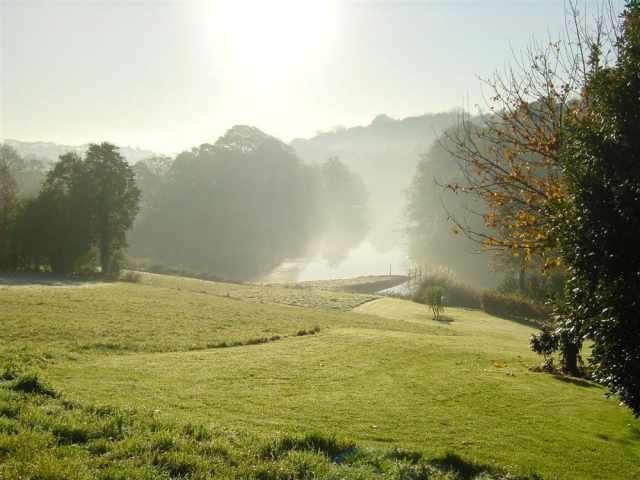 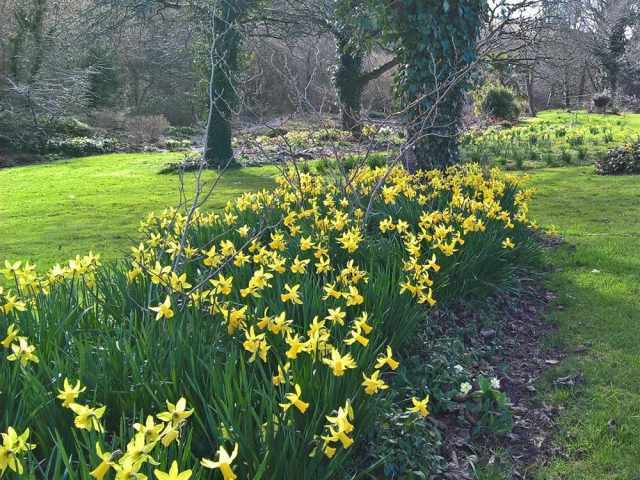 There are two golf courses nearby including the famous St Mellion (handicap required) and there is canoeing, horse riding, walking, and beautiful gardens to visit. 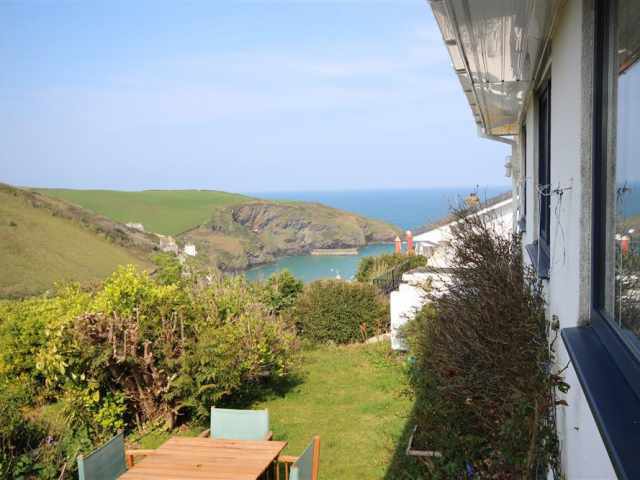 The beaches of Seaton and Whitsand Bay are about 30 minutes' drive, as is the historic city of Plymouth with numerous attractions including Europe's largest marine aquarium. 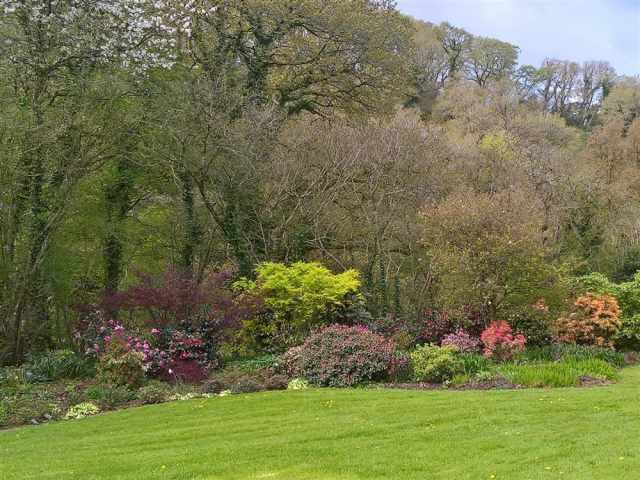 The NT houses of Cotehele and Antony are within a short drive and for the more adventurous, the Adrenalin Quarry near Liskeard is about 25 minutes by car where you can throw someone you love off a cliff! 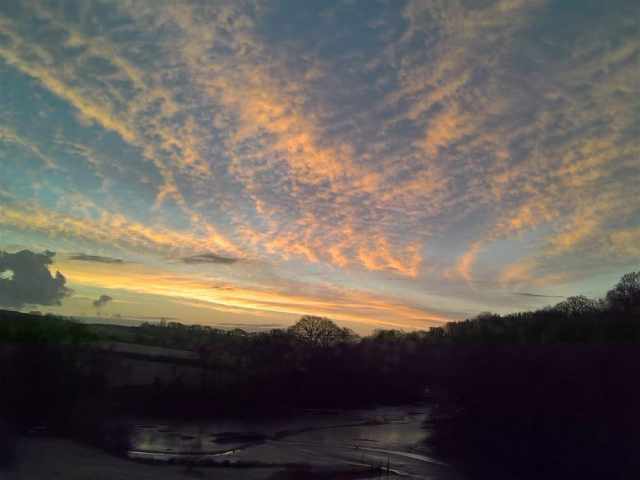 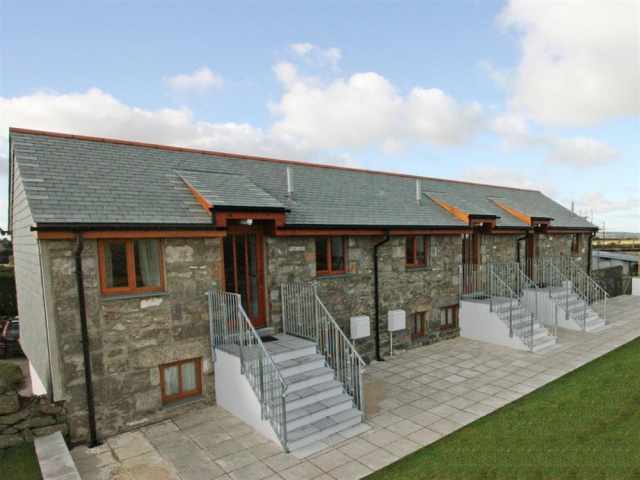 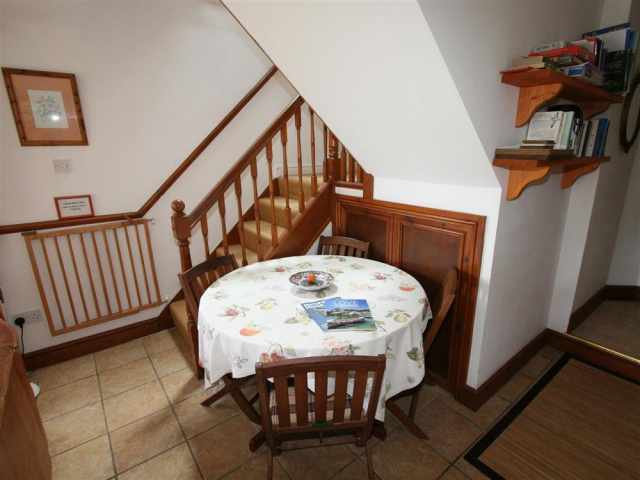 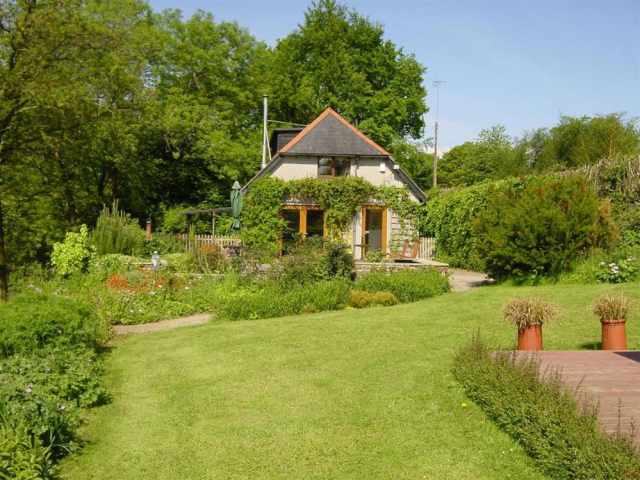 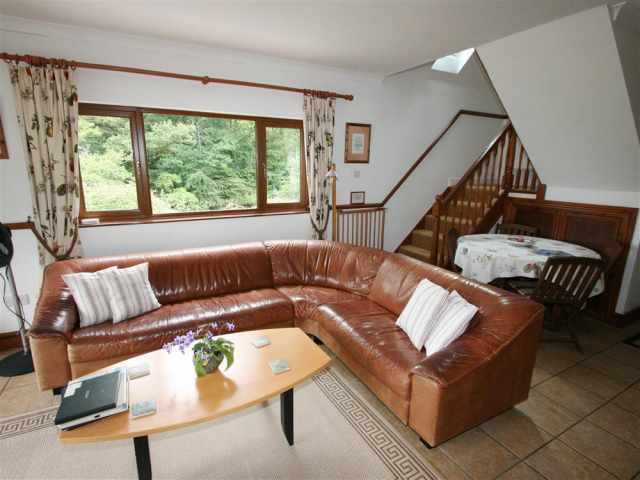 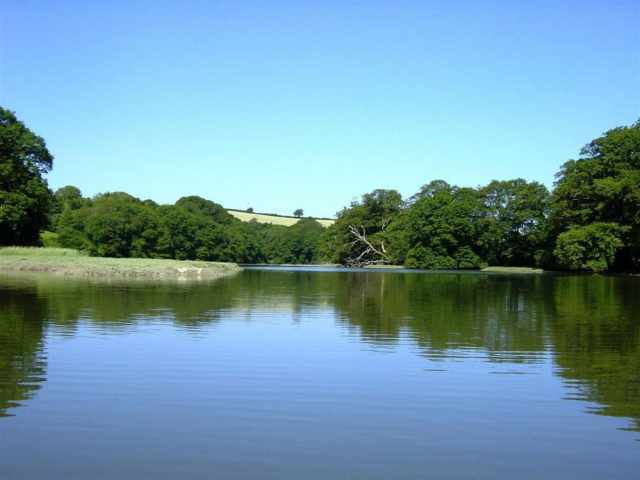 For further details of this nature haven please visit Kingsmill Farm Cottage http://www.kingsmillcornwall.co.uk/. 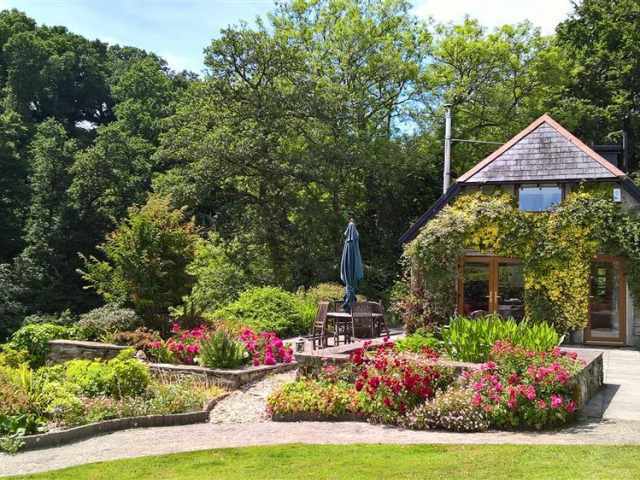 Approached via a private drive shared with the owners, the garden gate opens on to a large patio with raised fish pond and colourful flower beds in season. 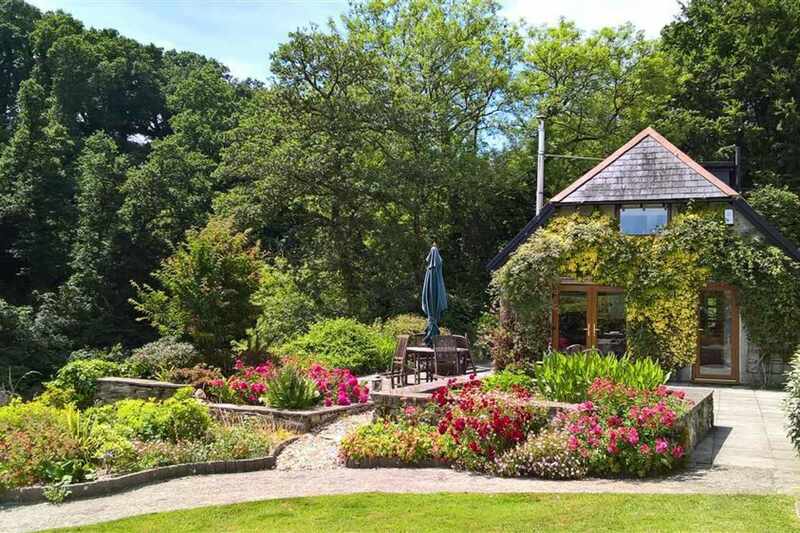 The glazed front door opens into a small entrance lobby. 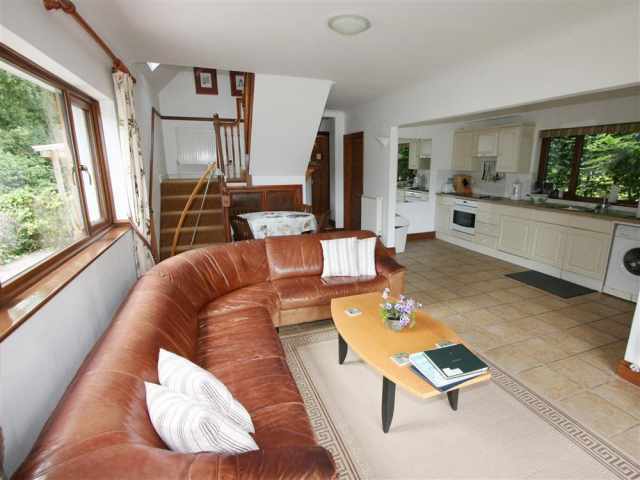 An inner door leads to a light, airy dual-aspect living room with French doors opening on to the patio and garden, with ever changing views over the creek. 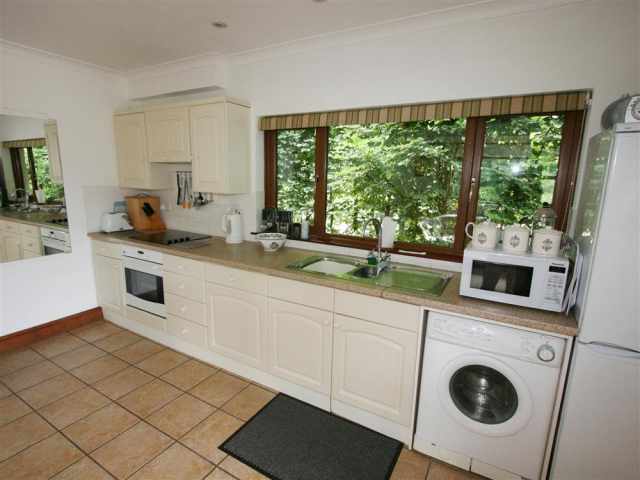 A fitted kitchen runs along one wall, and there are comfortable dining and sitting areas with a quarry tiled floor and wood burning stove. 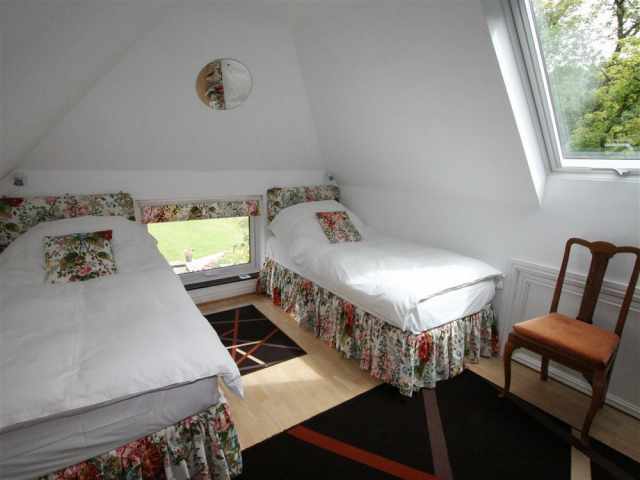 At the far end, one step leads to a double bedded room with views of the river and forest, and a bathroom W.C. with wash basin and bath with hand shower attachment. 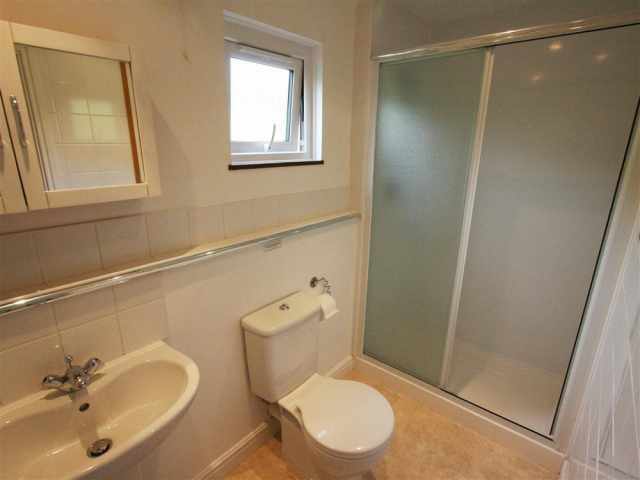 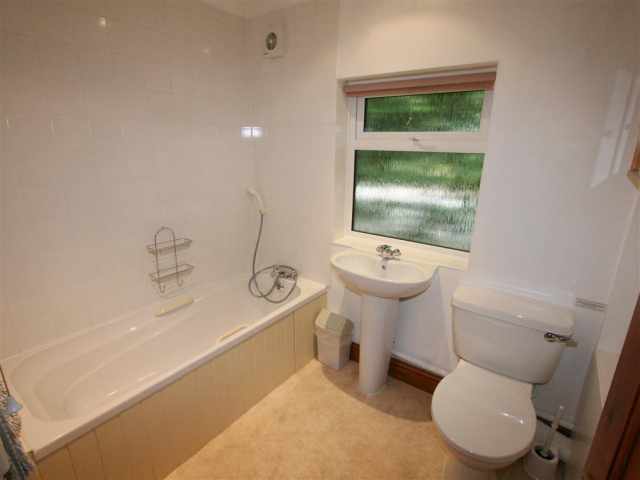 From the living room carpeted stairs lead up to two bedrooms and a shower room W.C. with hand basin and double width shower. 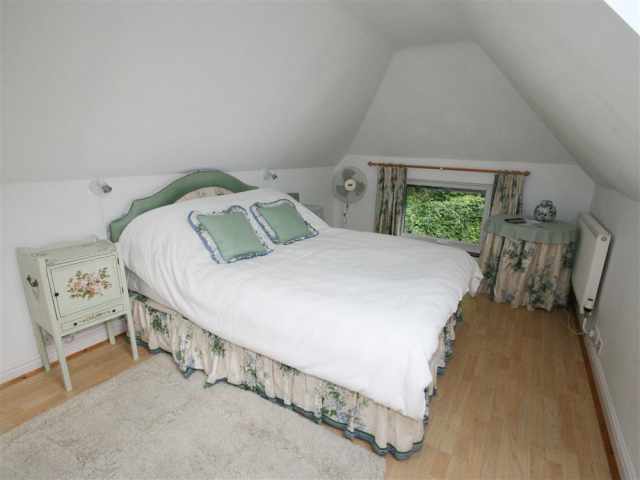 The large master bedroom has a 5ft double bed and views over the creek and forest. 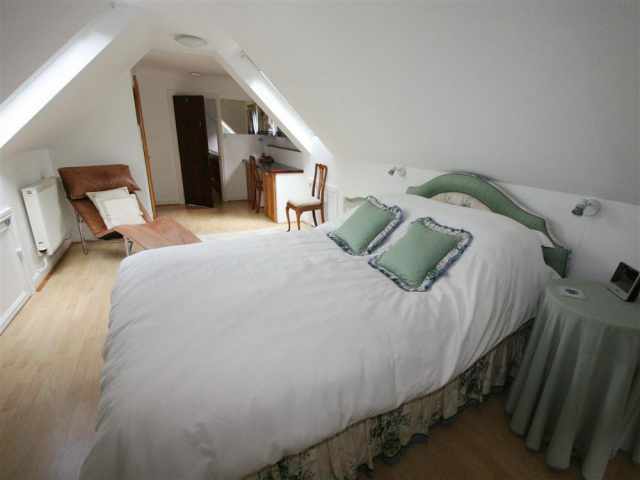 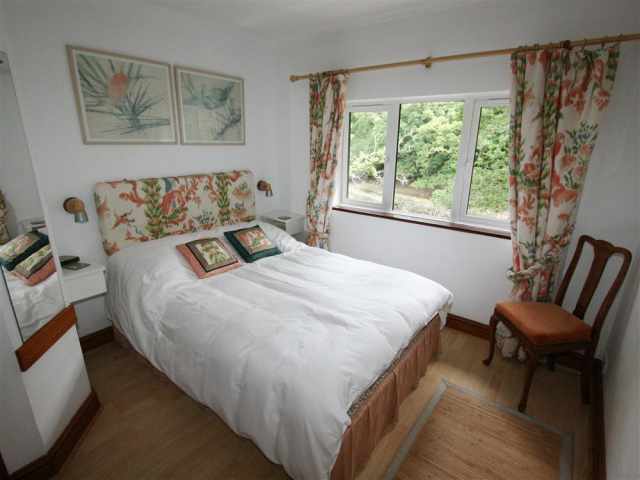 The smaller bedroom has two single beds and a window looking over a pretty fountain, the river and forest. 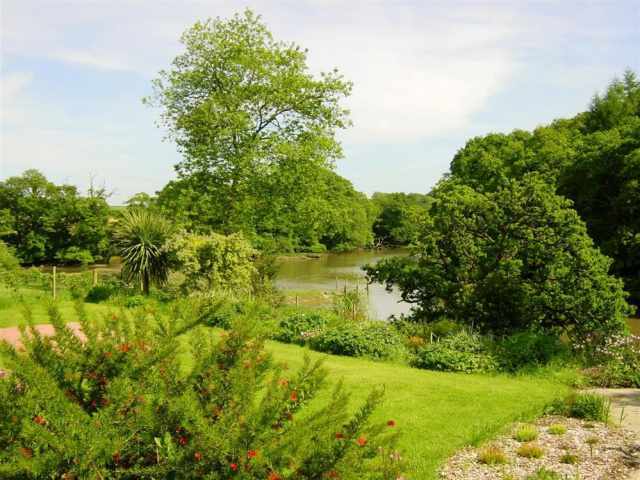 The garden, with lawn, flower beds and barbecue area, is stock fenced, but the proximity of water and wildlife may make it unsuitable for toddlers. 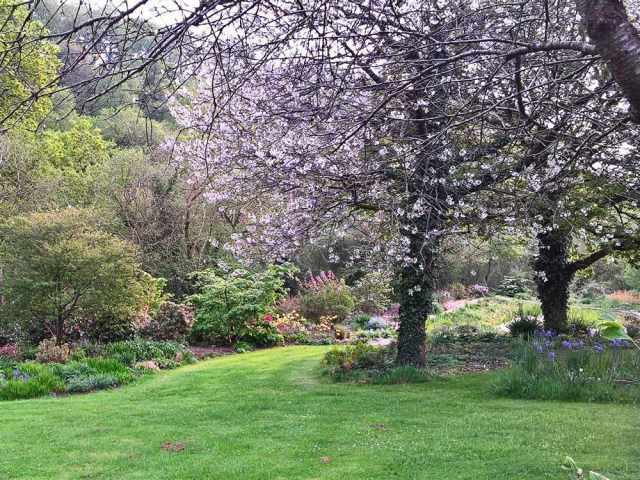 Please keep dogs on leads when outside the cottage garden and there is on-site parking for up to 3 cars.